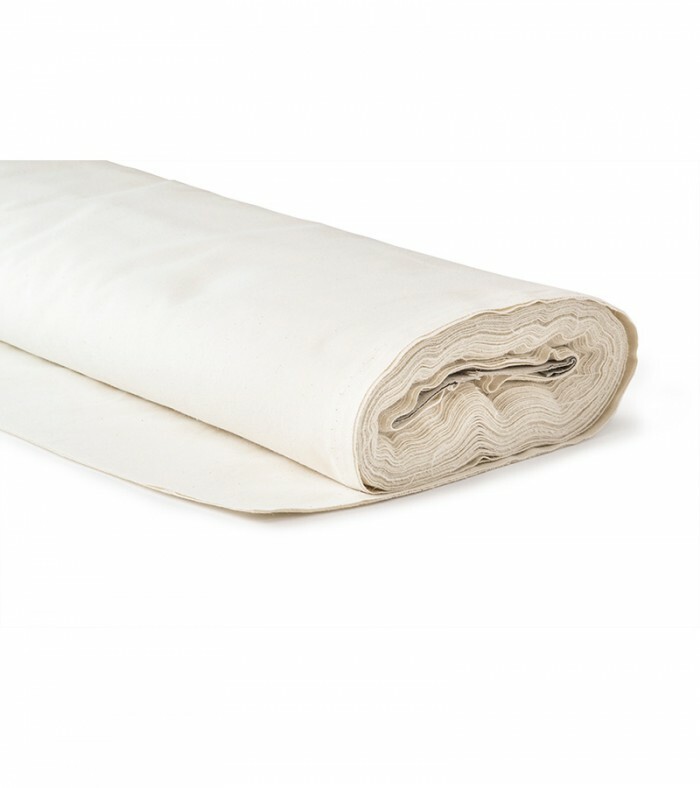 Also known as calico barrier cloth, this acts as a fire-retardant interliner and is used directly underneath the fabric top cover to ensure furniture complies with fire regulations. This layer is not required if your fabric is already fire retardant. 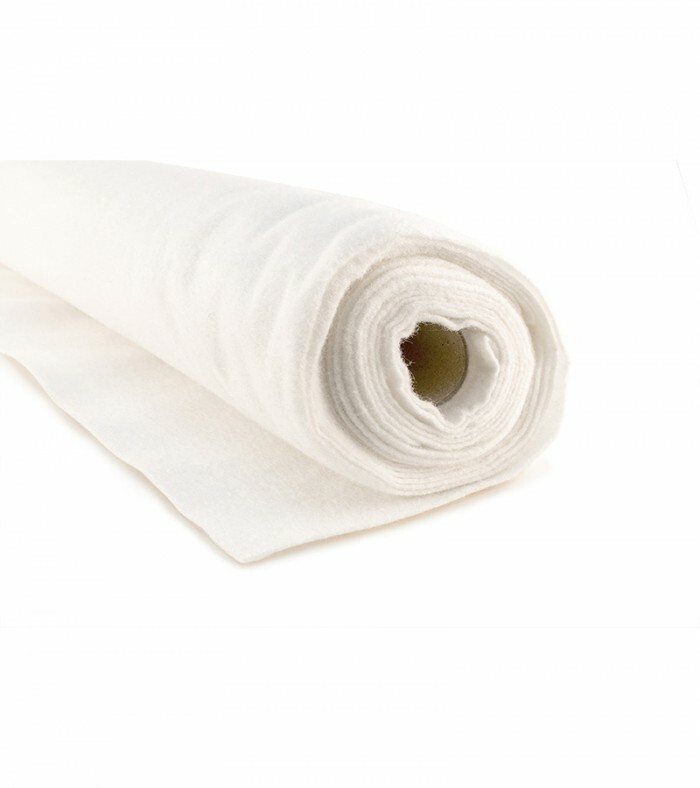 This fabric complies with the flammability requirements of BS 5852: 1982 Part 2 ignition source Schedule 3 of The Furniture & Furnishing (Fire) (Safety) Regulations 1988.